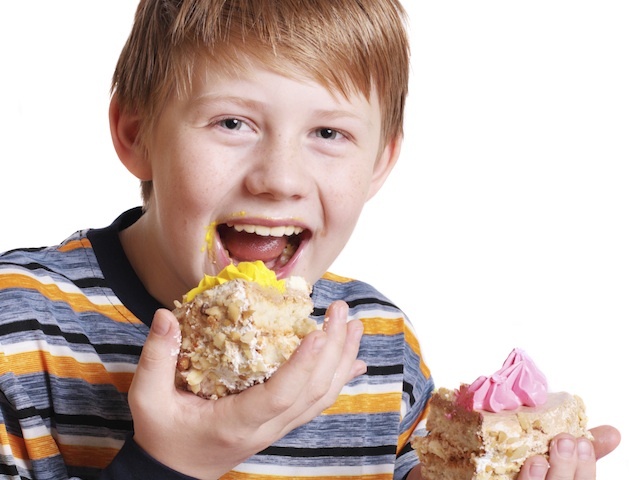 Mums and dads have said these rhymes for centuries, but do you really know what they mean? Mary, Mary is a nursery rhyme about Queen Mary I. She came to the throne after her dad, Henry VIII and her half-brother, Edward V, had spent much time converting the country to the Protestant faith. This was a problem for Mary, who was a staunch Catholic. She immediately started to revert the changes that had been made, hence the ‘quite contrary’ bit of the rhyme. Her right-hand man was the Lord Chancellor Stephen Gardiner (geddit? ).The silver bells of the third line aren’t flowers. They’re an instrument of torture where the thumb was crushed by the tightening of a screw. Mary used these alarmingly often on her enemies. As she did the cockleshells…a torture device that was attached to a man’s, erm, cockles. The pretty maids all in a row are the protestant women Mary had executed, Margaret Polley, Isobella Forster, Lady Jane Grey…and, sadly, a good many more. Back in 16th century England, Catholic priests were an unpopular lot. Many were thought to be corrupt. And many more were thought to have broken their priestly vows of celibacy. For part of the century, there was even a reward for any protestant who could find and execute one. In this rhyme, a priest has been found in a rather compromising situation. 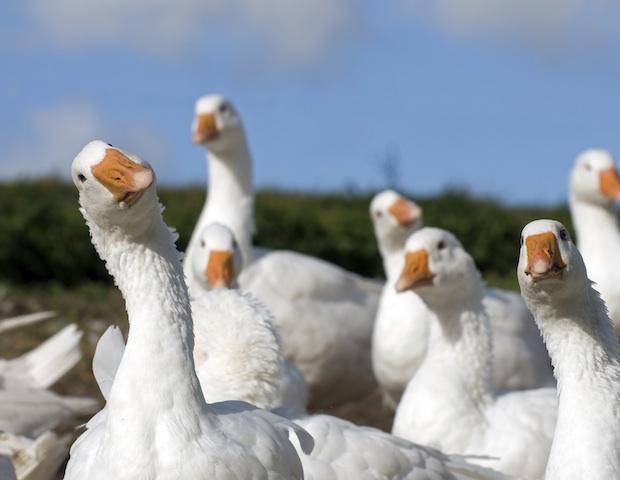 ‘Goose’ was slang back then for a prostitute. So, the priest’s been caught in her bedroom with his pants down. One way to test if a man was a Catholic priest was to have him recite the new, English prayers rather than the old Latin ones. In this case, the priest refuses, or can’t, and is killed by being thrown down the brothel’s flight of stairs. One of many nursery rhymes about this troubled time. This one’s from the American War of Independence back in 1775 and was popular with English soldiers. 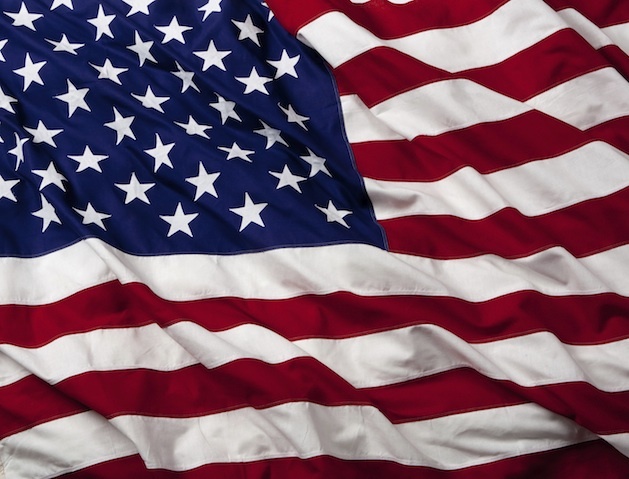 Yankee was an insulting word used to refer to Americans. And a ‘doodle’ or ‘doodler’ was someone who wasn’t perhaps the sharpest tool in the box. The Macaroni bit isn’t about pasta. In the 1770s, Macaroni was a London-based manufacturer of extremely expensive, extremely fashionable wigs. The implication being that Americans are so daft they’d think a simple feather could make them resemble the much more sophisticated people of Europe. In the end, of course, it was the people of America who had the last laugh. Brace yourselves. This one is not about an egg. 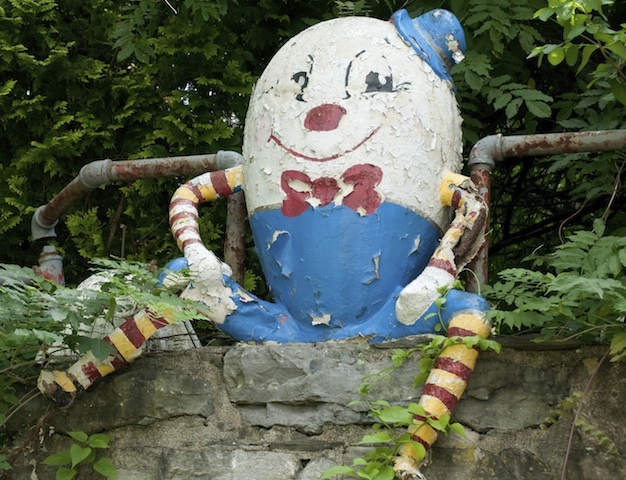 Humpty Dumpty was a nickname given to a huge cannon. During the English Civil War, Humpty Dumpty was used by forces loyal to the king. When the city of Colchester came under attack from the king’s enemies, Humpty Dumpty was wheeled out. Back then, Colchester was a walled city. Old Humpty Dumpty was manoeuvered into position in top of the city’s walls. But the enemy managed to destroy the wall. Humpty Dumpty came crashing down and smashed into many pieces. And although the mighty cannon was retrieved later, it could never be repaired. The Prince Regent was an unpopular figure in early 19th century England. And this is just one of many rhymes and cartoons from the time mocking him. His name was George, and he’d go on to become King George IV. He was famous for being fat…by the time he died he was wearing a corset made to fit a 50inch waist. Which explains the first line of the rhyme. Despite his large size, George was something of a hit with the ladies. He had many mistresses throughout his life, and he managed to upset a good number of them causing a good deal of scandal in the process. One of his mistresses was an actress called Mary Robinson. When he dumped her, Mary threatened to tell the papers about their affair. George had to pay her off, but the incident sheds some light on Georgie Porgie making girls cry. The last couple of lines are about George’s love of bare-knuckle boxing. At the time, the sport was frowned upon. But George went to watch the matches all the same. Which again, caused some scandal. At a match George attended, one of the fighters was killed. Law enforcement was called and George had to run away and hide to save himself the embarrassment of being caught at the match. This one’s really old. Really. Its origins are in 1272. King Edward I needed a huge amount of money to pay for his religious wars in the Middle East. He got it from imposing a heavy tax on wool. Back then, wool was really important to the country’s economy. And that meant sheep were really important to the economy, too. The money made from selling a bag of wool would be split three ways; a third to the king (referred to here as the master), a third to the church (called here the ‘dame’, in reference to the Virgin Mary, and the last third to the little boy who lived down the lane. The little boy was the sheep farmer, ‘little boy’ being used in the same way as we refer to the average man today as the ‘man on the street’. But why is the sheep black? Well, back then, black dye was very hard to get hold of, making black cloth very expensive. 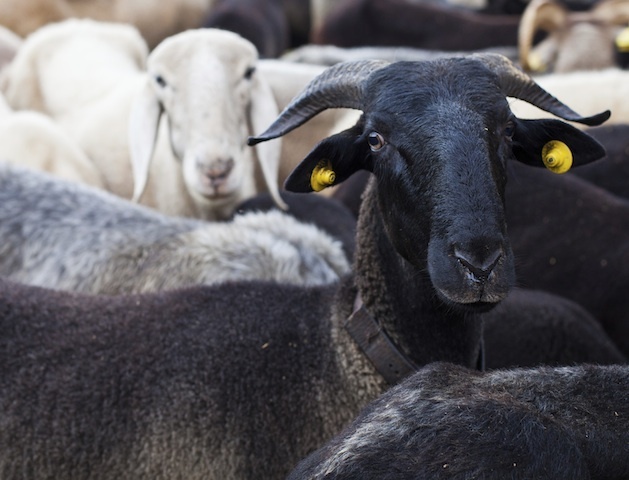 As a result, black sheep were highly valuable…and taxed more.